Central is partnering with the University of Nebraska-Lincoln Phelps-Gosper Extension, Tri-Basin Natural Resources District, and the Natural Resources Conservation Service to compile data for the Nebraska Agricultural Water Management Network (NAWMN). The goal of the NAWMN is to establish a statewide network for which evapotranspiration (ET) data can be published to assist agricultural producers. Data from the sites in the Gosper-Phelps-Kearney county area will be updated every week during the growing season. Data includes total weekly rainfall amounts and total weekly ET amounts that are actual field measurements from an atmometer. These sites supplement the ET and weather data already provided on Central’s web site. Simply click on a circle below to access data from a selected data site. 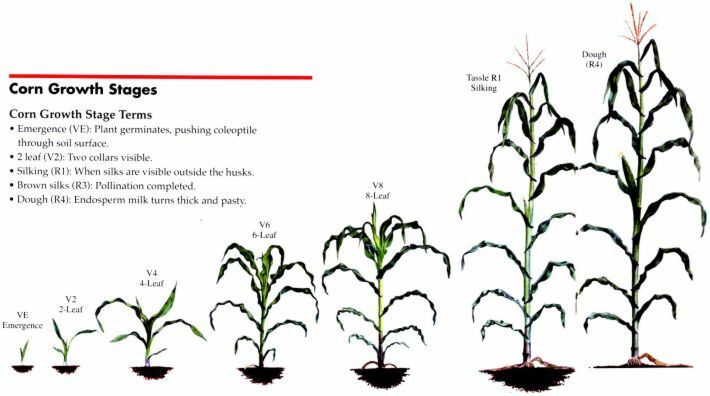 Below the map is a link to illustrations and explanations of growth stages for corn and soybeans. 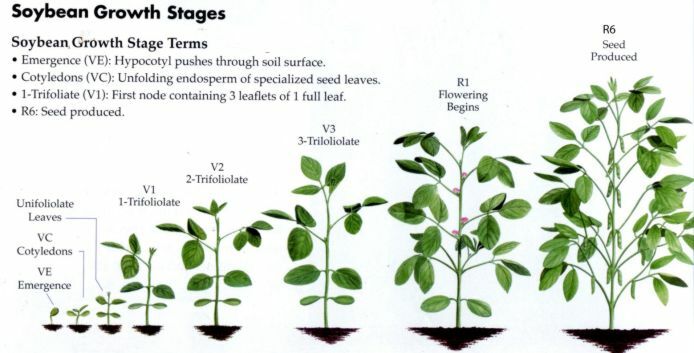 The number in the column for the most current week divided by 7 gives your crop’s average daily water use. You can use this information to schedule irrigation for the current week.